Have you ever wondered why a person who works for different companies without being employed by one in particular is called “freelance,” as in “a freelance journalist”? Or why this activity is called “freelancing”? The answer is in the history of the word itself. 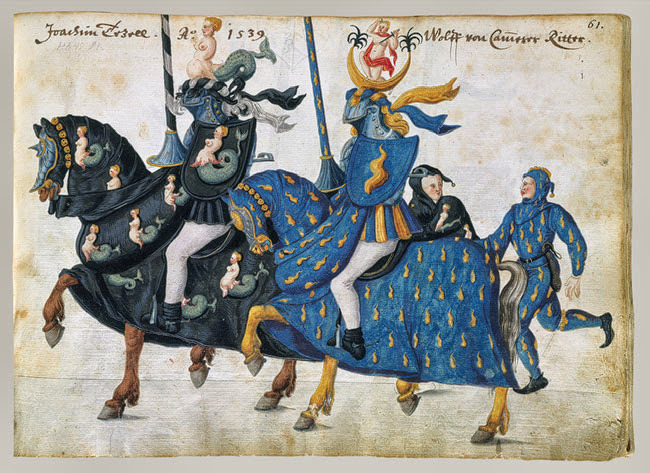 A “freelance” was a knight without a lord in the Middle Ages. The word comes from the 19th century and refers to a particular kind of Medieval soldier. Most knights served one lord, whose castle and people they swore to defend with their main weapons, their sword and lance. These weapons were bound to serve the knight’s lord. However, some knights lost their lords to war, or to the plague, and therefore became independent. They could be employed by any lord who needed extra help. In other words, their lance was free for hire. By association, the word “freelance” was then used to refer to any person who is free for hire by different organizations. So today, if you freelance, you are part of a long line of noble knights, or less noble mercenaries, depending on your point of view. In any case, freelancing has hundreds of years of history and is still going strong.